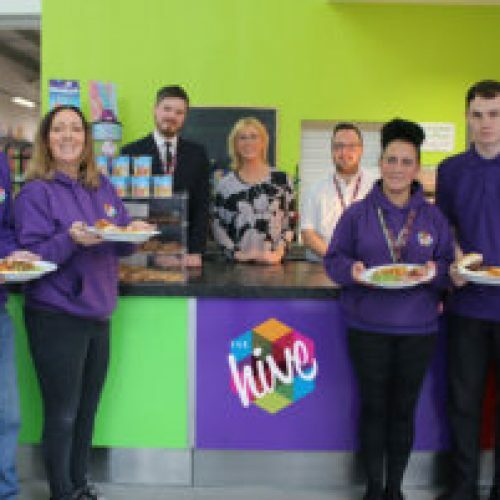 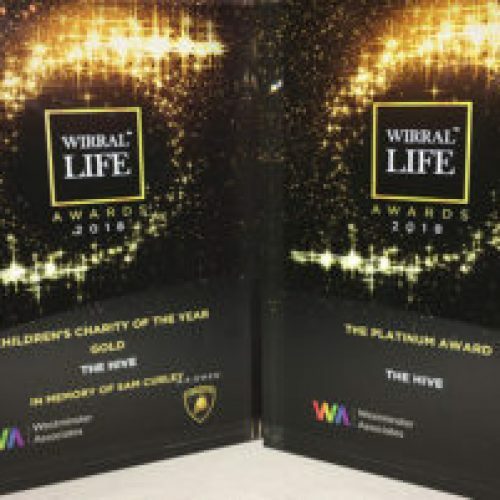 Young people from Wirral had the privilege of meeting the Duke and Duchess of Sussex today (Monday 14thJanuary) when the couple visited The Hive Youth Zone in Birkenhead to see for themselves the amazing impact it has on local people and the wider community. 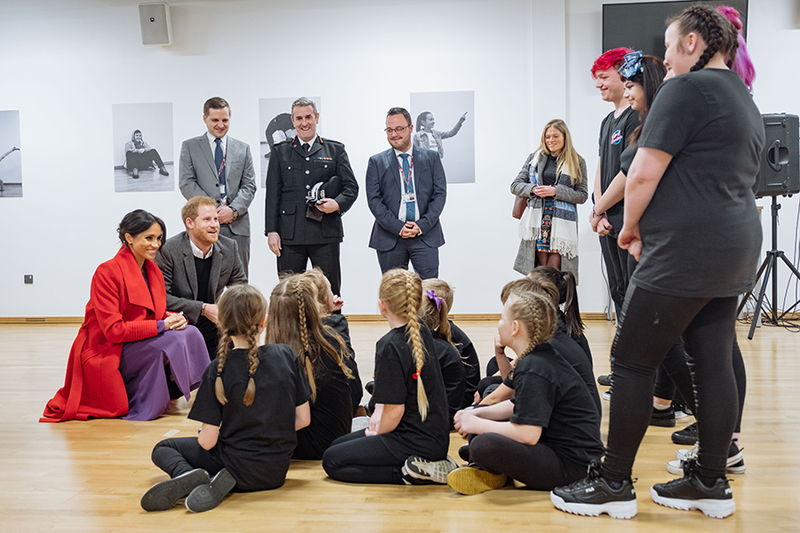 As part of their first official engagement of 2019, both the Duke and Duchess joined several activities and workshops before unveiling a plaque to mark their visit to an audience of local young people, youth workers and volunteers. 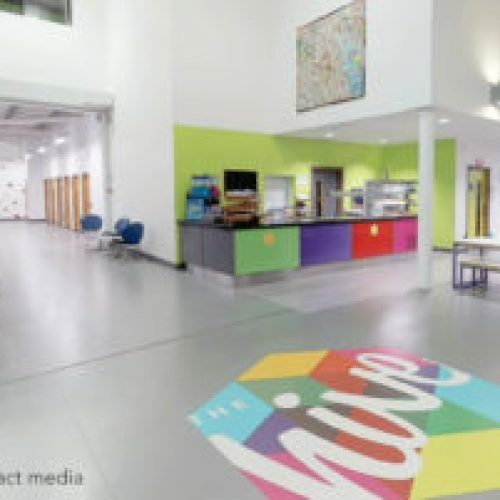 The Youth Zone provides a safe environment for young people to spend their leisure time and develop key skills that help support their aspirations and journey to adulthood. 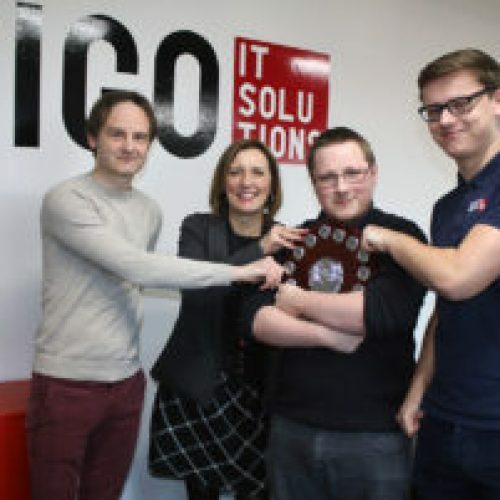 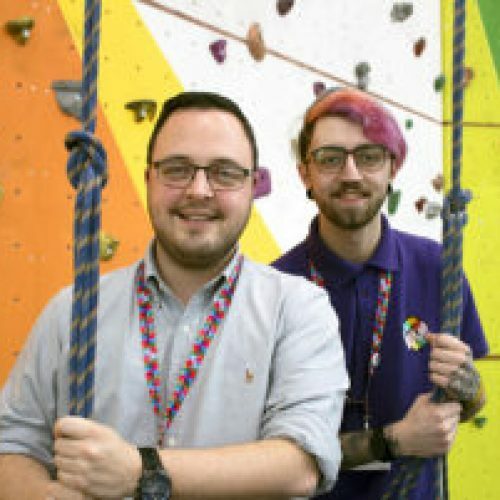 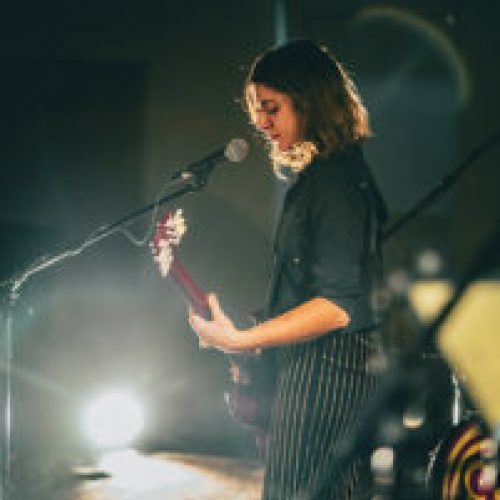 Since opening in April 2017, the Birkenhead based charity is regularly used by over 3,500 young people aged 8 to 19, or up to 25 for those with a disability. 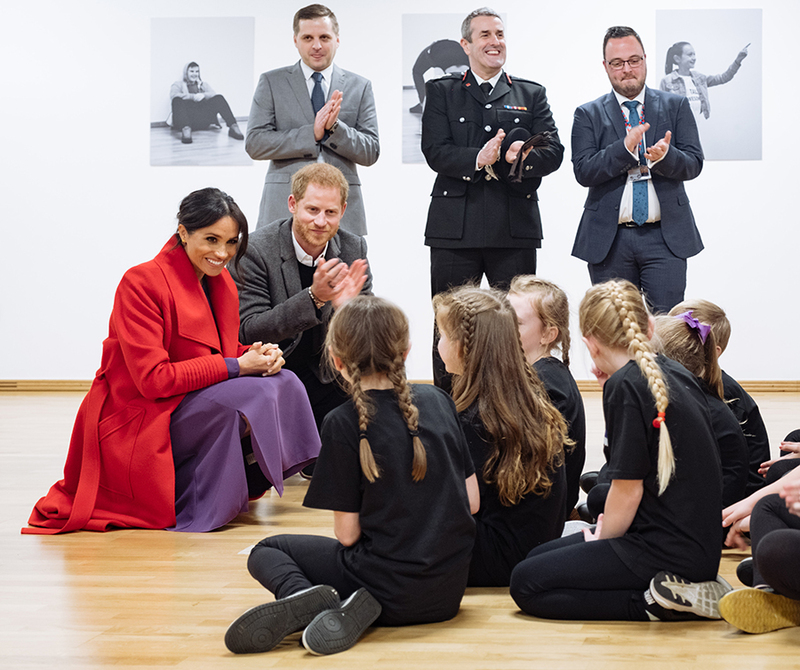 The Royal couple also visited the Youth Zone’s hair, beauty and wellbeing salon, to hear more about the ‘Bee Yourself’ campaign – an initiative which helps build confidence and raise self-esteem for female members through group discussion and workshops. 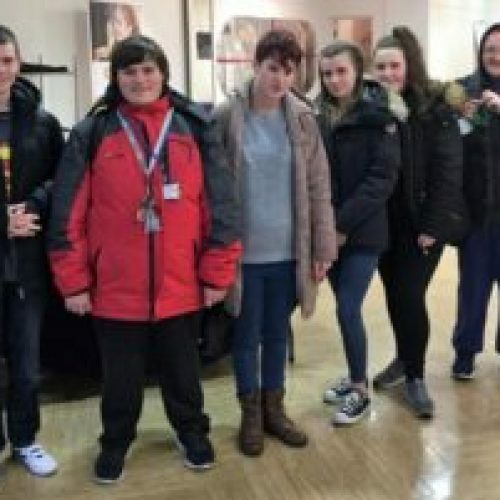 They spent some time talking to members about how having access to the Salon gives them a chance to practice their skills with a view to following a career in the industry.